Resident Evil 6 got a trailer not too long ago and while the game is proof that Capcom is focusing more on action shooter over survival horror, the games story was a mystery but what we did know was the game will star Leon S. Kennedy and Chris Redfield together, but to make things even more interesting we finally know the identity of the mystery man in the original trailer, the bald guy who had a really bad attitude. He is Albert Wesker’s son and he looks like he is going to be a big part of the story. Resident Evil 6 continues to be more of an action oriented game than a survival horror game but that certainly won’t let fans stop it from buying the game. The only good things about the game so far are the inclusion of two of the series favorite Male Protagonists; Leon S. Kennedy and Chris Redfield together in ONE game. 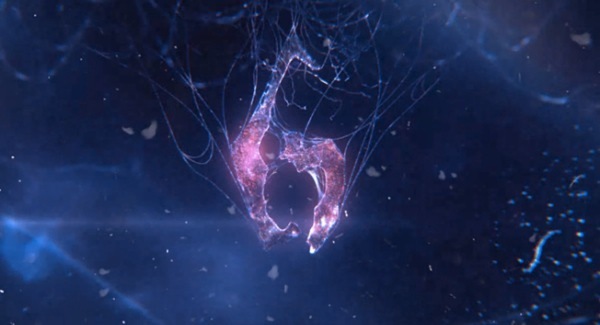 The new trailer shows us that a virus called the “C-Virus” is now coursing through the veins of all of the zombies and it seems that Wesker Jr’s. blood is possibly the cure for it as he kept mentioning people out for his blood in the last trailer, we also a familiar face in the story; a lovely lady named “Sherry” who can be seen with Wesker Jr. later in the trailer. Resident Evil 6 will release on October 2nd 2012 for the PS3 and the XBOX 360 (PC version will be released on a later date) but since this is a UK trailer this could also be the UK release date, maybe the North American trailer will have a different date on it? I just hope that Resident Evil 6 works out the problems in Multiplayer and learn their lesson from the problems in Operation Raccoon City so that they can deliver a good single player and a good multiplayer along with it.